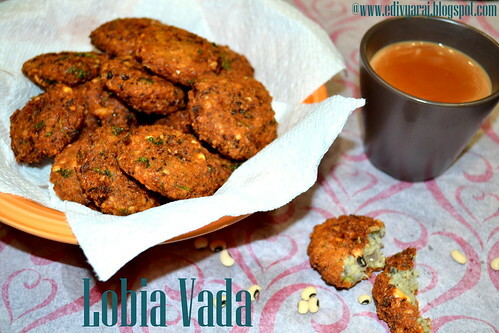 Wash and soak the lobia in lot of water overnight or 5 to 6 hours.In the morning,drain the water and put in colander or take a cloth and rub the lobia till it become dry..Keep it aside. 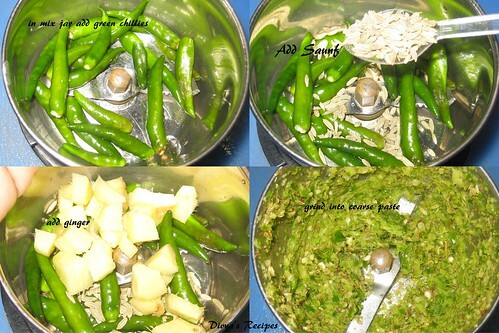 Grind the drained black eyed peas,green chillies,saunf seeds and ginger into a coarse paste. 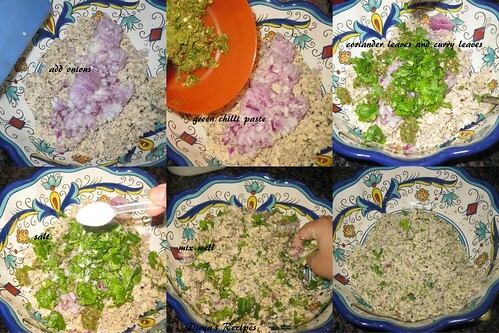 Add chopped onion,salt,chopped curry leaves and coriander leaves to the ground mixture and mix well. 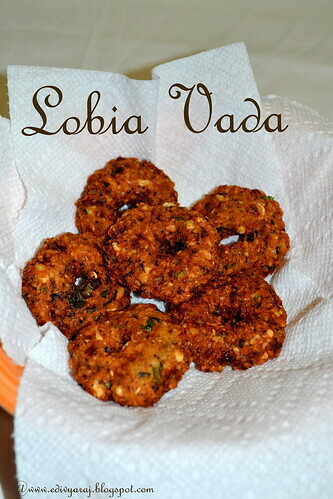 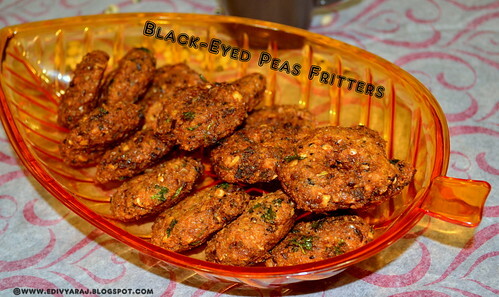 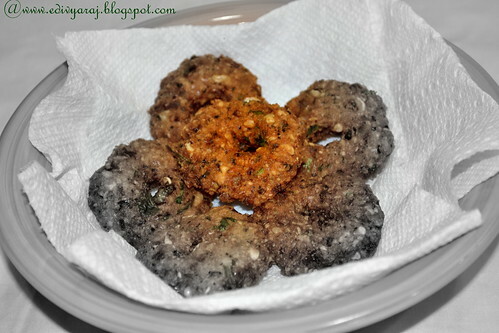 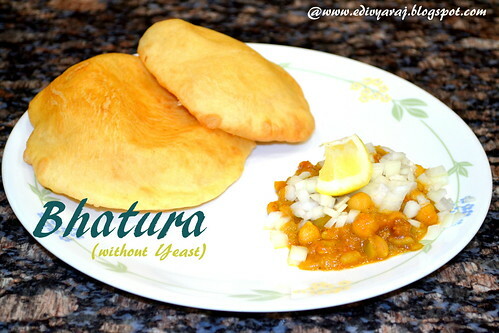 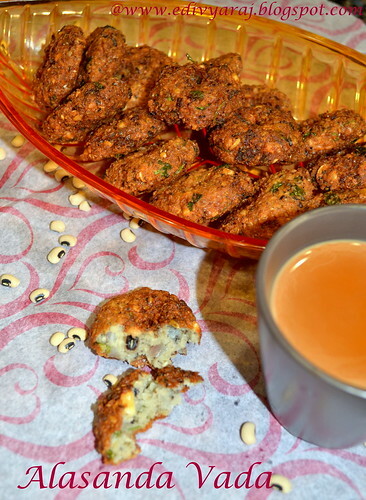 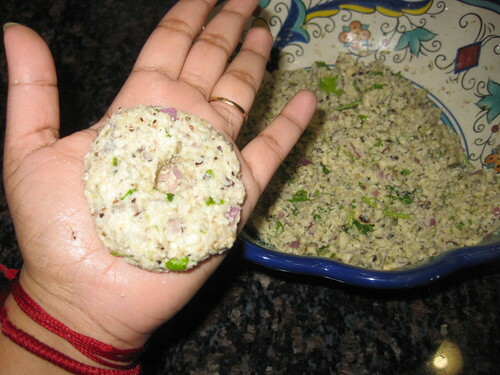 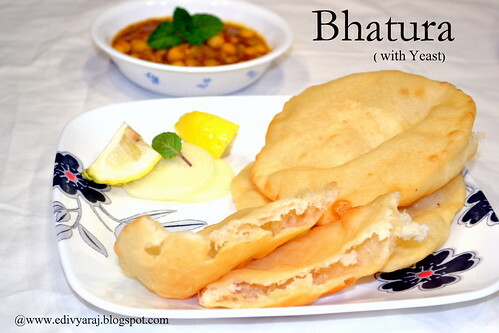 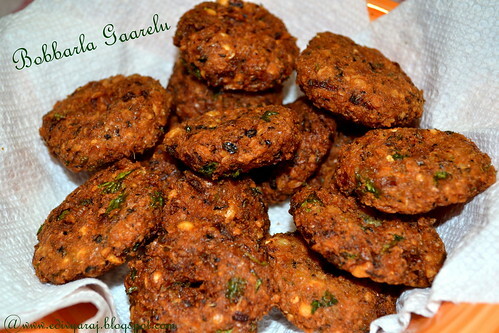 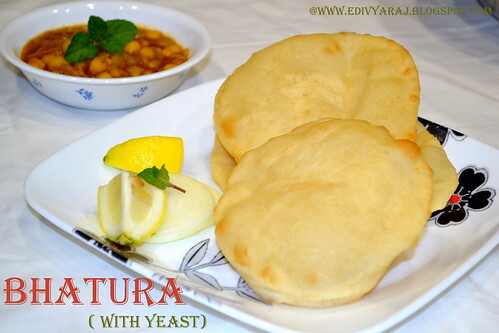 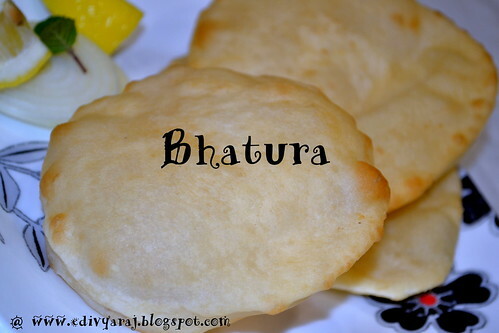 Divide the dough onto small lemon sized balls and Flatten it on your palm to make a patti shape or make a hole in the center of the vada so that it cooks evenly all over..Prepare patties with the rest of the mixture. 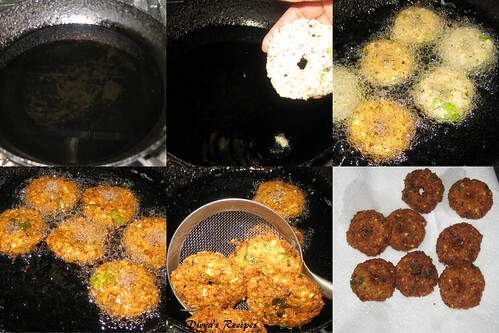 Heat oil for deep frying.Once its piping hot,reduce flame to medium and place these patties in the oil and fry them to a golden brown color. 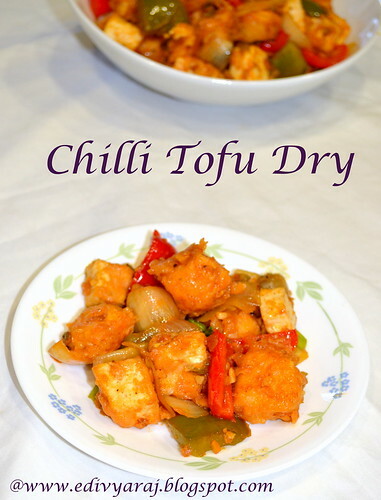 Serve hot with tomato sauce or any chutney of your choice. 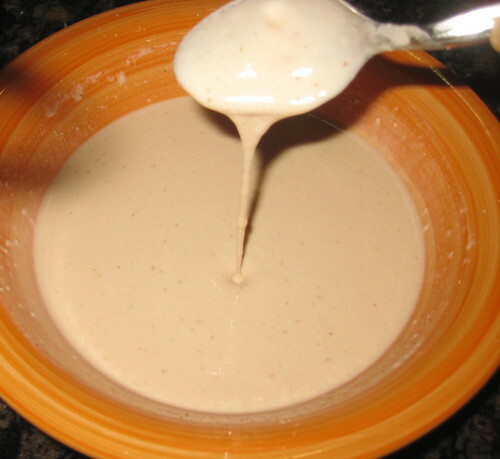 Swaddle in paper towels and place in a colander for 30 minutes with a heavy weight on top,like a saucepan,to press our any water. 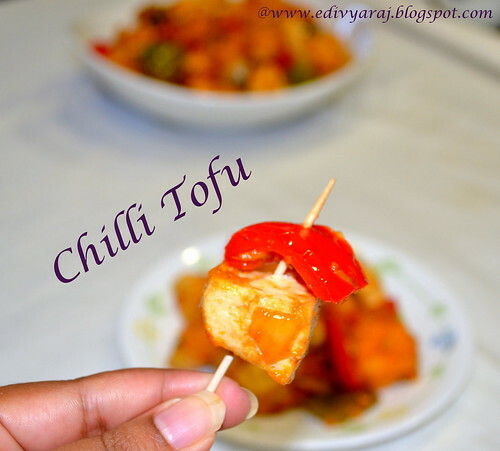 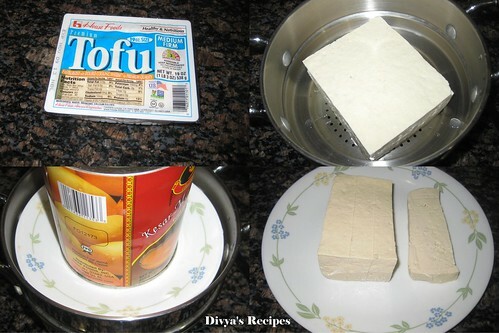 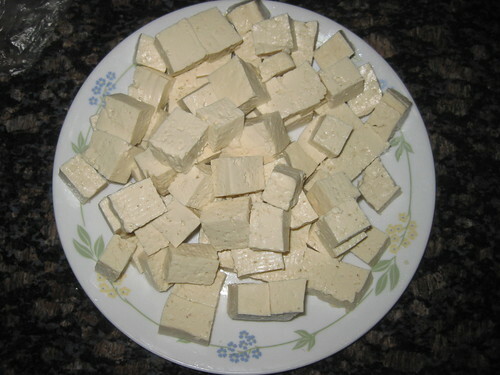 Cut the tofu into 1-inch cubes . 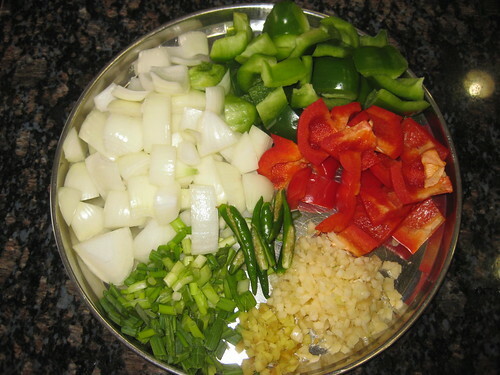 Remove the stem and deeds and the white internal layer of capsicum and cut into 1" cubes and keep aside.Cut the onion into large 1" cubes and separate into layers.Ginger and garlic finely chopped keep it aside. 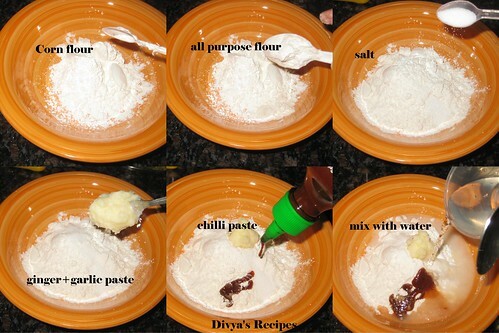 In a bowl,add all purpose flour,cornstarch,ginger-garlic paste,salt and chilli paste,littler water and make a slightly thick batter. 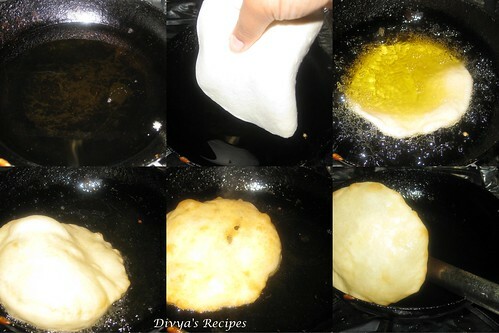 Heat oil in a deep curved pan for deep frying. 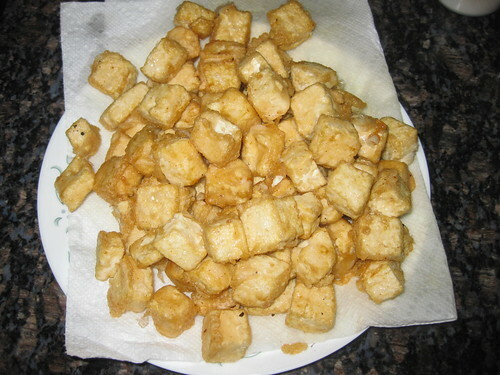 Dip the tofu pieces in the batter and deep fry until they turn light golden brown color.Drain the tofu pieces on to a kitchen napkin. 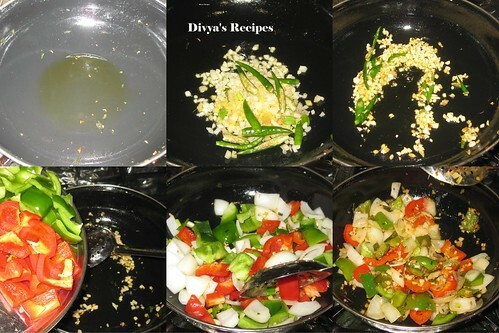 Heat oil in a pan and when it's hot,add finely chopped ginger,garlic,green chillies and saute. 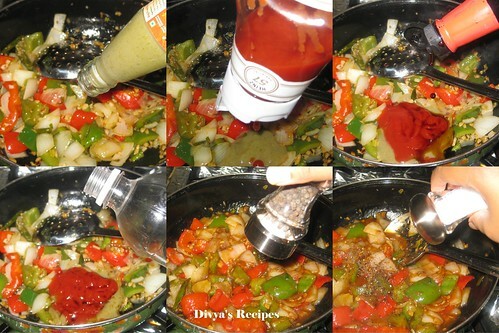 Add colored bell peppers and onions,slightly saute for 2 minutes,Reduce the flame add vinegar,soya sauce,tomato ketchup,green chilli sauce,salt,pepper.Remember that all the sauces contain some salt,so do not add more salt.Mix all the sauces nicely on low flame for a minute. 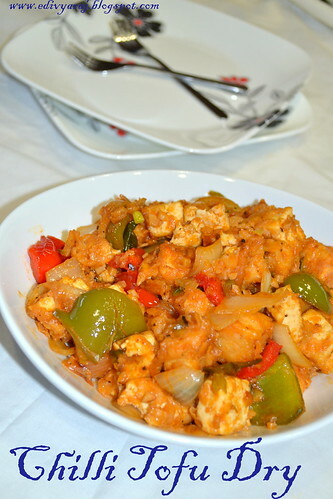 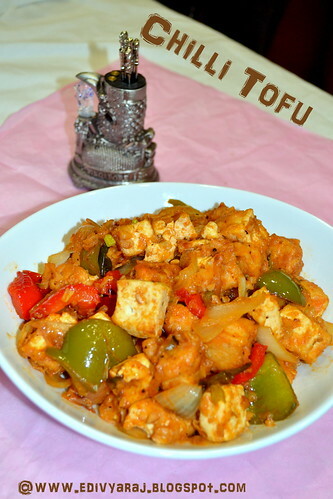 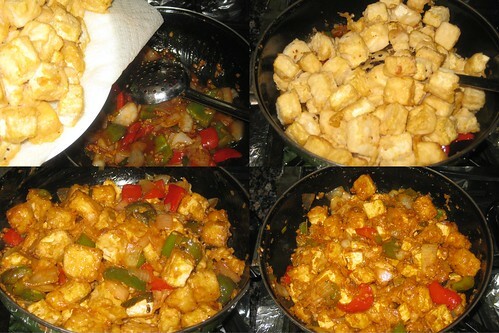 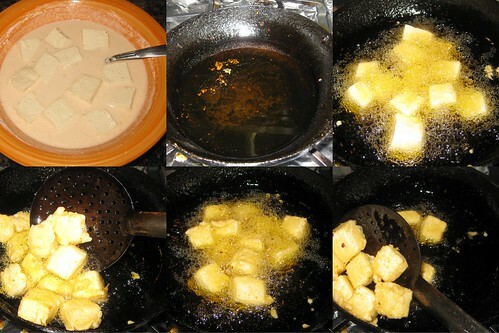 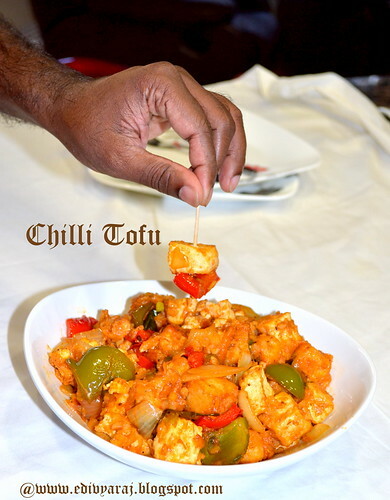 Add the fried tofu pieces and increase the flame and stir fry for 1-2 minutes until they become piping hot.